MIFARE® Classic 1K (MF1ICS50) is now end of life and has been replaced by MIFARE® Classic EV1 1K, please contact us for more information. 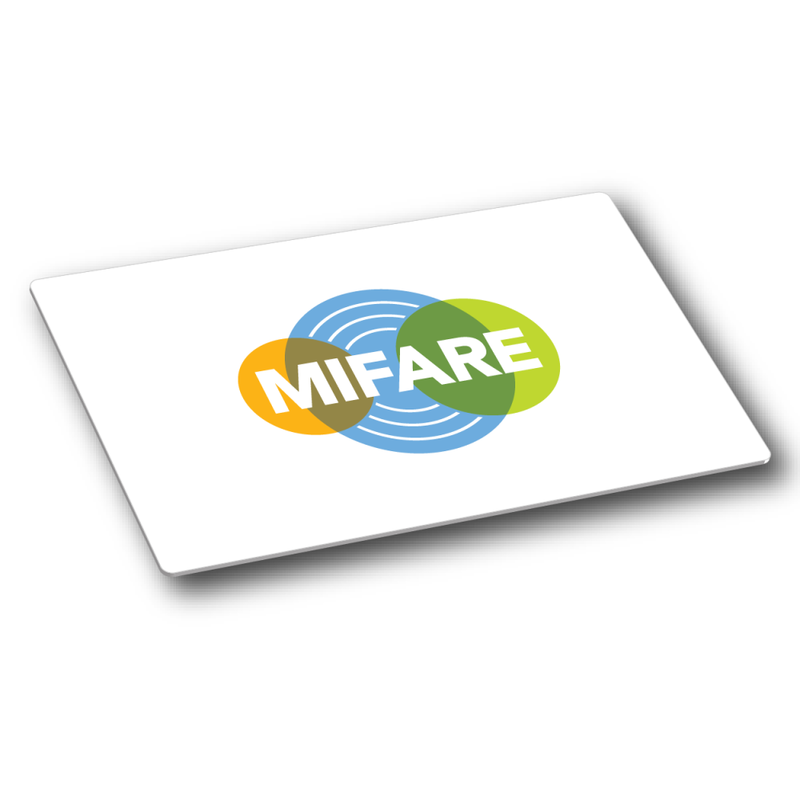 MIFARE® Classic 1K, otherwise known as MIFARE Standard 1K, operates at a frequency of 13.56 MHz and includes read/write capabilities and ISO/IEC14443 Type A compliance. 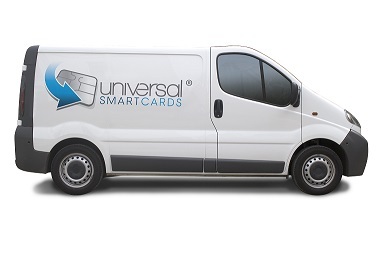 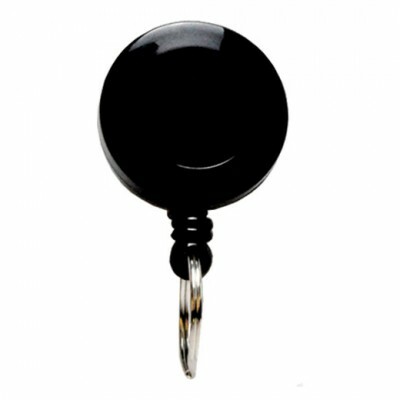 MIFARE Classic is an ideal solution for many applications including transport, physical access, loyalty and cashless vending. 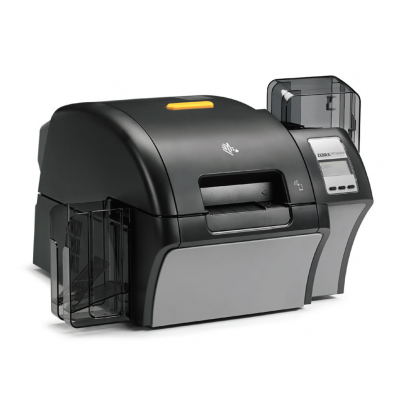 For more infomation please contact us and a meber of our team will be happy to assist you.